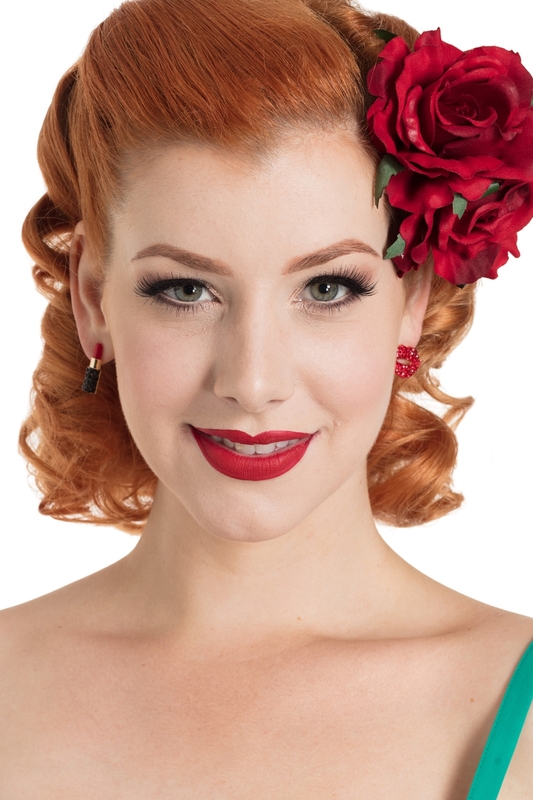 Throwing on some lipstick and taking on the world, Marilyn style will forever live on as our ethos here at Voodoo Vixen. 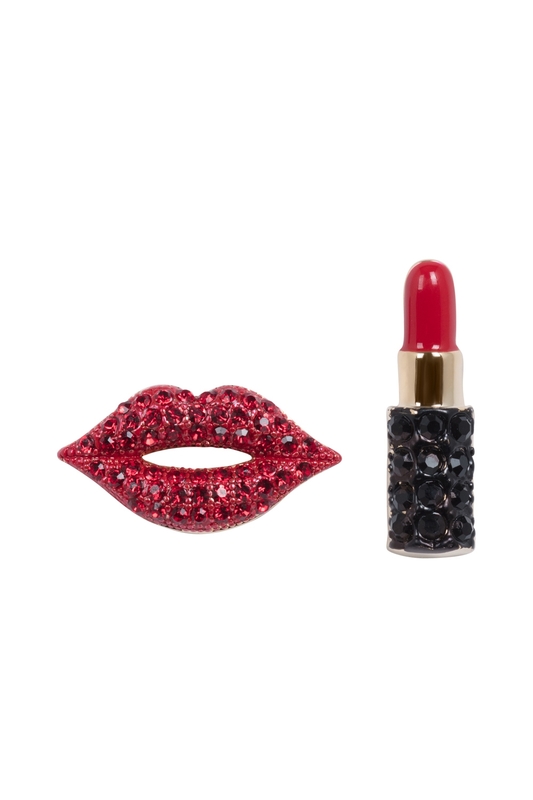 So with that we introduce to you our Red My Lips Studs, our ode to lipstick. Because why just stop at a statement lip?